« Come Experience Ozark Mountain Music Festival 2018! 5 Ojo Inn is not immune to affairs of the heart and it is in that vein that we offer our Eureka Springs Lodging Packages & Specials. Let that special someone know just how much they mean to you with the 5Ojo Inn Sweet Heart Package. 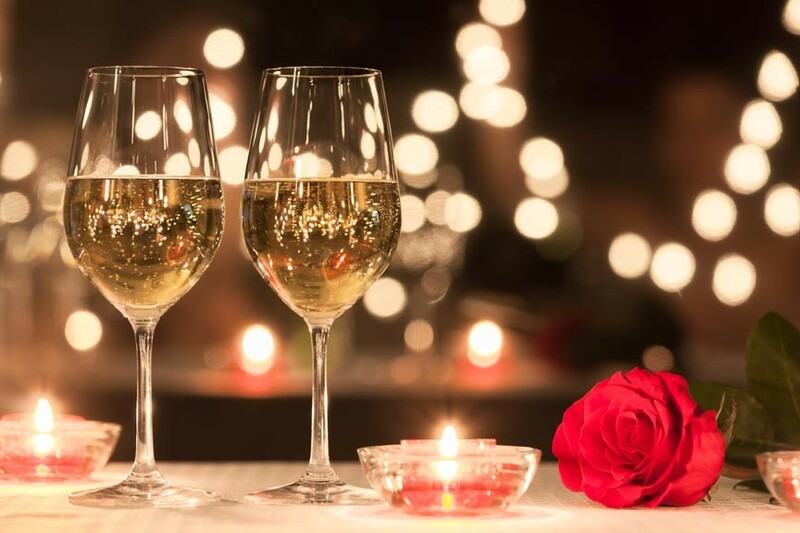 Add this romantic Eureka Springs getaway package during the reservation process and discover a dozen gourmet chocolates and a bouquet of flowers in your room upon arrival! Valentine’s Day falls on A Wednesday this year, making the 5Ojo Stay 3 & Save special especially tempting! 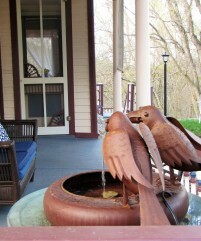 Stay three nights at our Eureka Springs B&B with this special and receive 30% off that third night! This offer is only valid from Sunday thru Thursday and cannot be combined with other discounts. Enter the promo code “STAY3” when booking online to collect this discount. 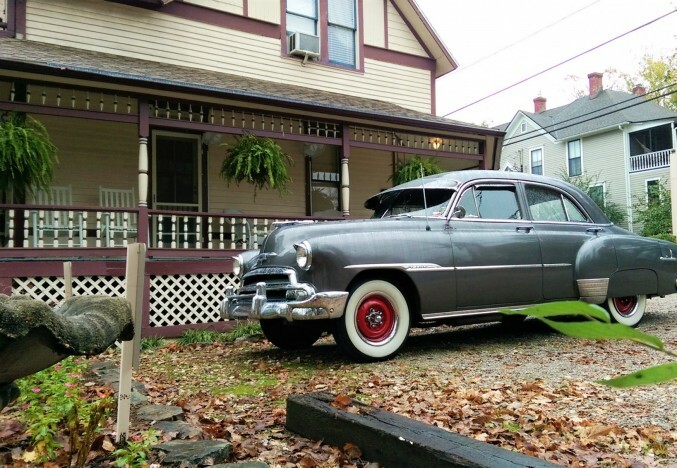 We also offer a variety of tantalizing add-ons to amp-up your romantic Eureka Springs getaway. Romance comes in different forms for different couples. If none of the options listed above appeal, give us a call prior to booking and let us know what you’re after. We’ll do whatever we can to make your Eureka Springs Valentine’s Day (or whenever) the very best it can be! Happy Valentines Day from 5 Ojo Inn!